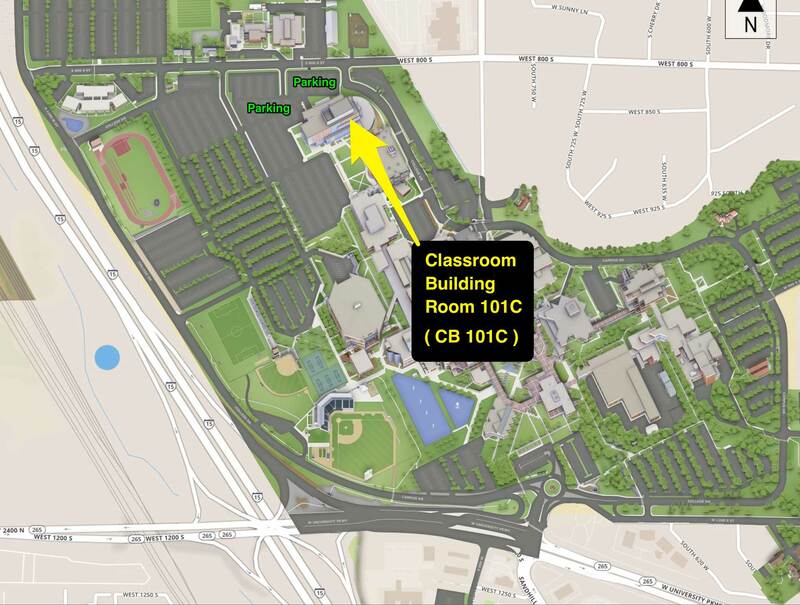 Below are links to maps to the Classroom Building at UVU and where the meeting will be held inside the building. The Central Committee will meet to elect the interim County Sheriff to replace Jim Tracy. For the official press release click here . 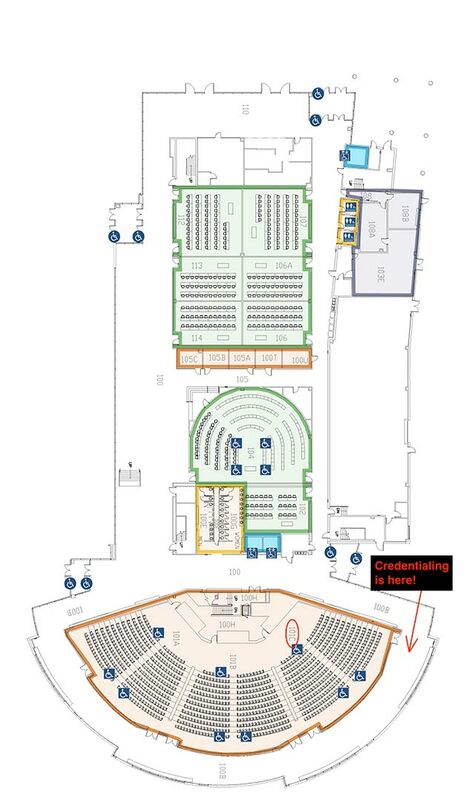 UCRP bylaws require a minimum quorum of 100 precinct chairs and vice chairs to conduct central committee business. This meeting will be 45 minutes or less. Thank you in advance for your participation. Please contact your district chair if you have any questions. Look for the Signs and Red Balloons to direct you. Special Note: Following this meeting at 10:00 AM the State Central Committee will hold it’s quarterly meeting in a nearby classroom. You are welcomed to stay and attend that meeting. Visiting would be an excellent opportunity to see our county elected SCC members in action performing their duty as well as other members of the UTGOP SCC. Candidates can file using the form below. The filing period will be open from 8/4/18 at 12:00 PM MST to 8/6/18 at 5:00 PM MST. The candidates for the 2018 Special Election for Utah County Sheriff are below.